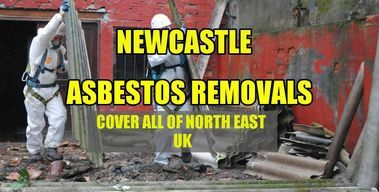 Looking for a Newcastle North East Garage Asbestos Removal Company ? 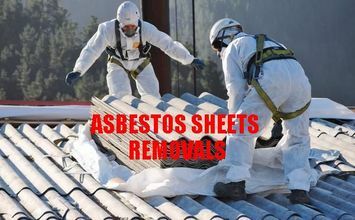 If you are looking for experienced, qualified and trained Garage Asbestos removal company and reliable workers to carry out your ‘Asbestos removal project, we can do this. 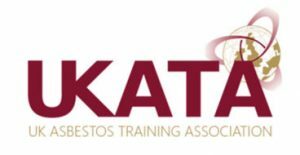 Our Garage Asbestos removal workers are fully licence, qualified, trained and experienced. 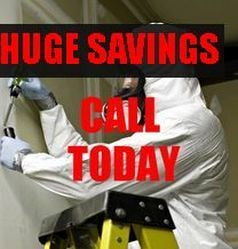 We can help you to not only remove the asbestos but if you need Asbestos surveys done, we can do this too. 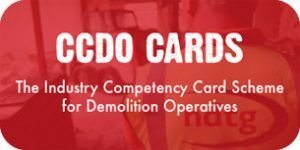 We work on all sizes of asbestos garage removal from small and large, single to double garages or a large bulk of garages, we also remove asbestos garage roofs and dispose of the correctly with receipts. 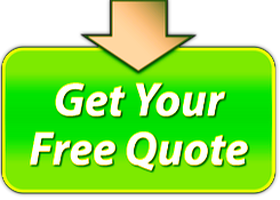 To get a free consult and a friendly chat, call us on 0191-6660405 or complete a free quote form with details of your project.